QUICK NOTE #0: There are no small issues in Russia! 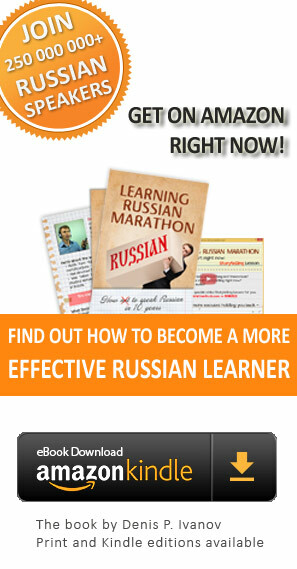 Hi, Russian Learners! This is another free piece of great content from "Learning To Know". Would you ever have imagined that 2.3 million foreigners come to Russia every year? Hundreds of them have shared their opinions and experiences with us. What do they think is the most important issue when going on a trip to Russia? "Absolutely everything is important. This is Russia." 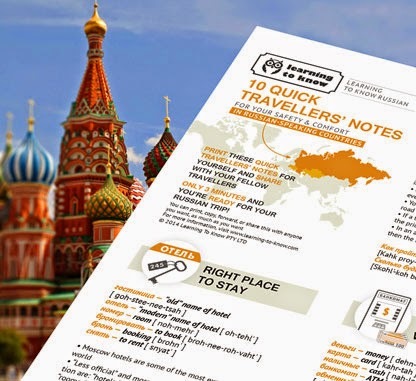 Even simply printing this paper and carrying it with you during your trip can help.